Be inspired to live a healthier life! We are committed to help you and your family live a healthier and happier life through more informed food and health choices. 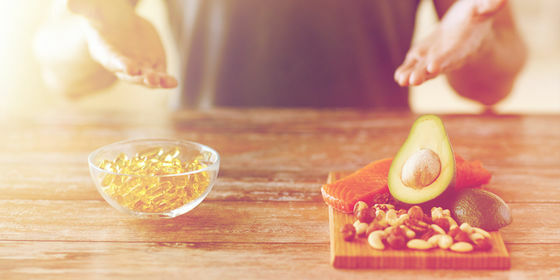 To support this goal, we have developed an exciting Nutrition Program in partnership with Australia’s leading network of nutrition experts, n4 food and health. Whether you are looking to achieve sustainable weight loss, better educate yourself and your family around the benefits of good nutrition, or smash your fitness goals, there is something for everyone in our Nutrition Program which is FREE as part of your membership. The YMCA Healthy Living quarterly online magazine - authored by Australia’s leading nutrition, health and fitness experts. A limited number of printed copies will also be available for you to read while you are in the centre. Nutrition Seminars - informative and interactive seminars that are FREE to attend and will explore popular nutrition issues. Delicious and nutritious recipes - ideal for the whole family. Practical food and health articles, fact sheets and tips – reliable and helpful information at your fingertips. We encourage your feedback on our Nutrition Program at nutrition.vic@ymca.org.au including suggestions for future articles, recipes or seminar topics. Look forward to hearing from you! 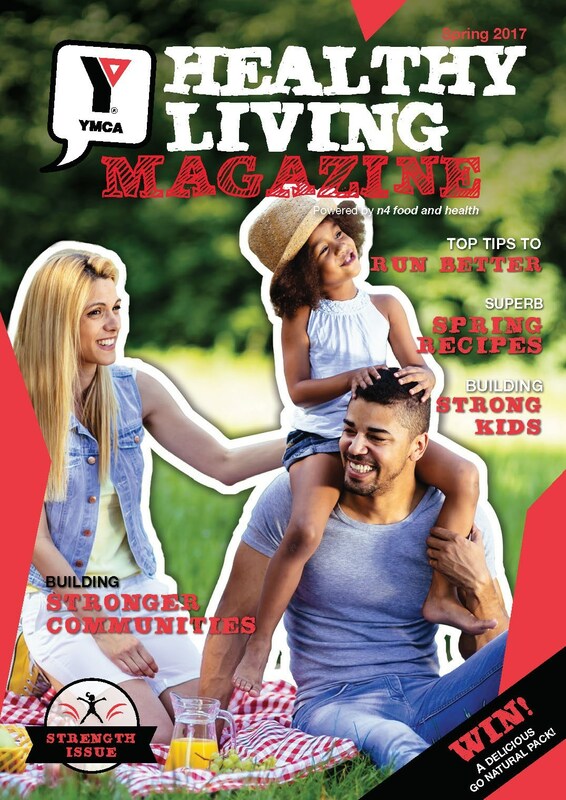 The Spring YMCA Healthy Living Magazine Is Here! Check out the first of our themed issues! This edition we're focusing on STRENGTH, so we've got tips for strong bones, a four-week strength challenge, an article about becoming a stronger runner, and lots more! Get into it online and anytime at http://joom.ag.mUzL or click the image above!